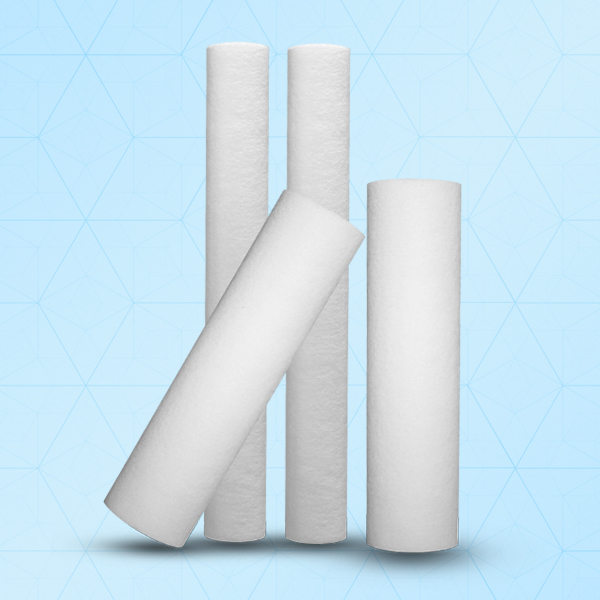 This filtroUNO® Polyspun filter cartridge is made of Melt Blown polypropylene (PP) material which have high chemical resistance and high dirt-holding capacity. It traps sediment and other particulate matter like dirt and rust. This filters are constructed as multi layers for true depth filtration. The outer section captures larger particles while innermost section efficiently & consistently remove smaller particles.